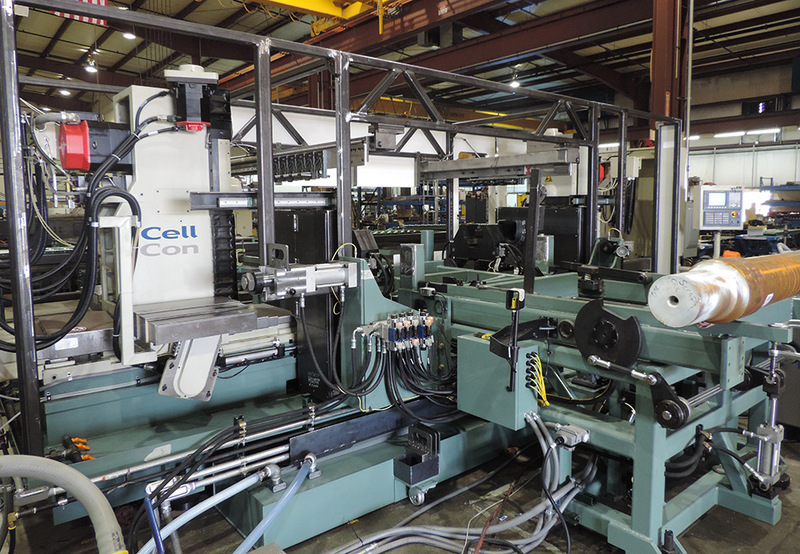 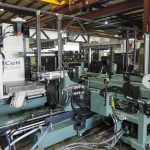 Specialty Machines - CellCon - A Division of Mittler Bros. 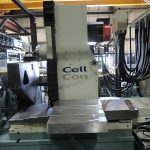 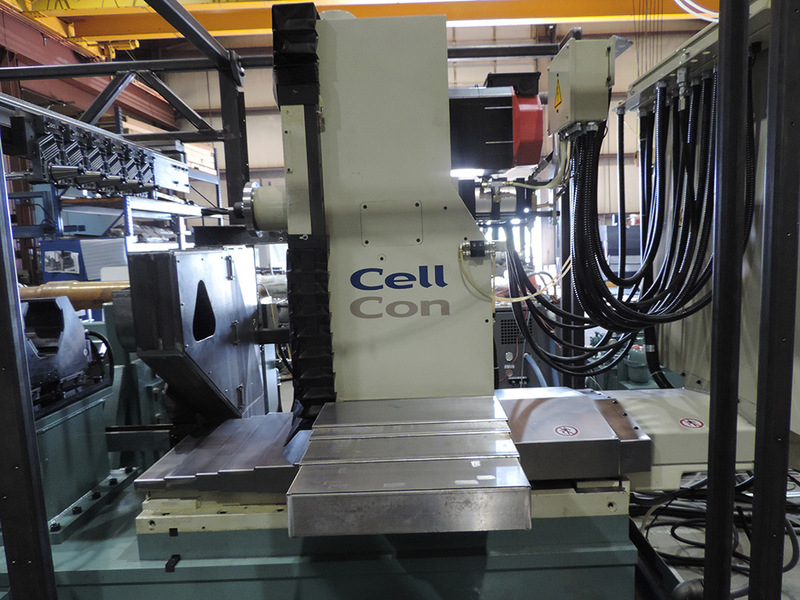 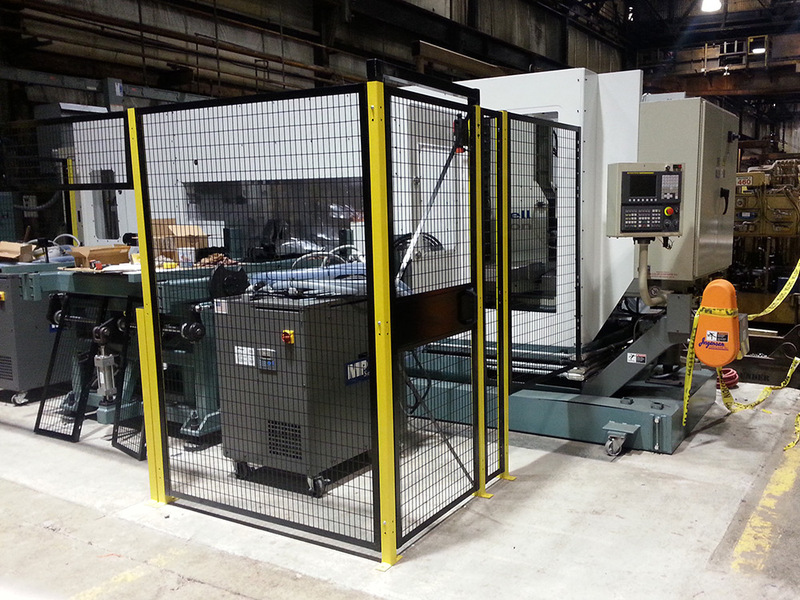 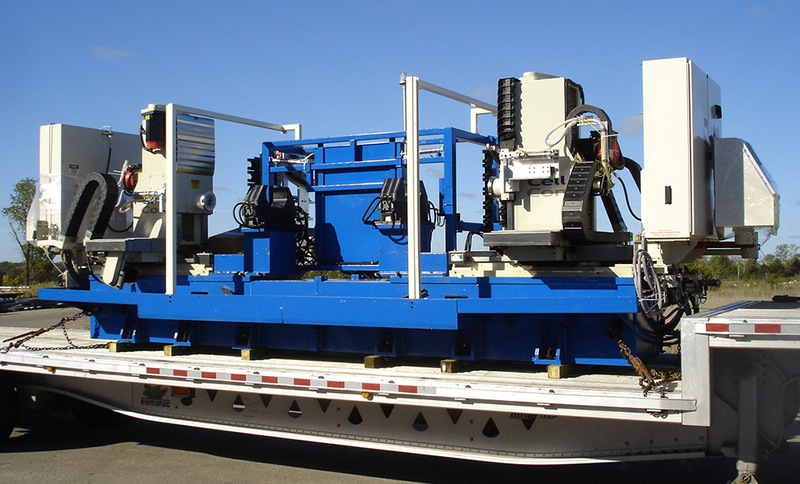 Here are a few examples of CellCon equipped specialty machines. 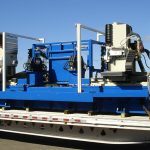 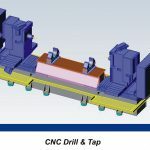 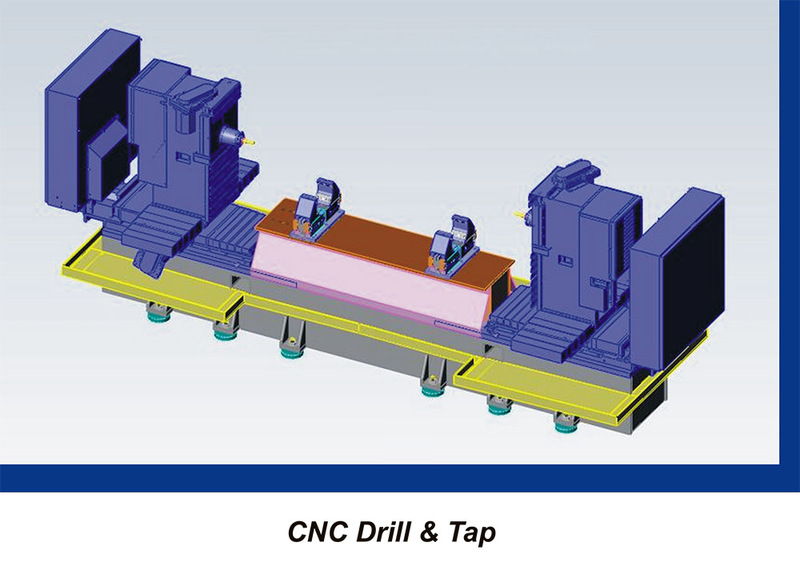 The Drill and Tap machine pictured above and in some of the thumbnails below was built to bore out holes in heavy railcar axles, preparing them for final fitment and assembly. 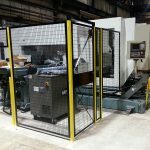 We would love to talk to you about how we can address, meet and exceed your specific project goals!